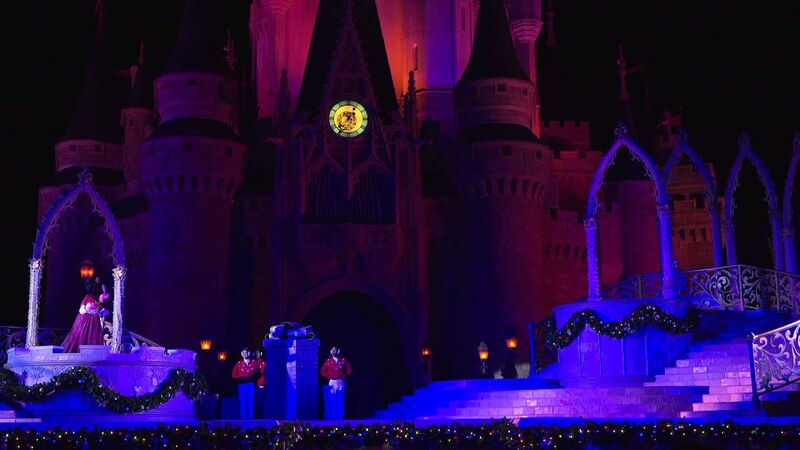 Dec 23, 2016 in "Holidays at the Magic Kingdom"
“The Disney Parks’ Magical Christmas Celebration” airs Sunday, December 25, 2016, on the ABC Television Network (10am – 12pm ET; airtimes vary; check local listings) and on the ABC and the Disney Channel apps. 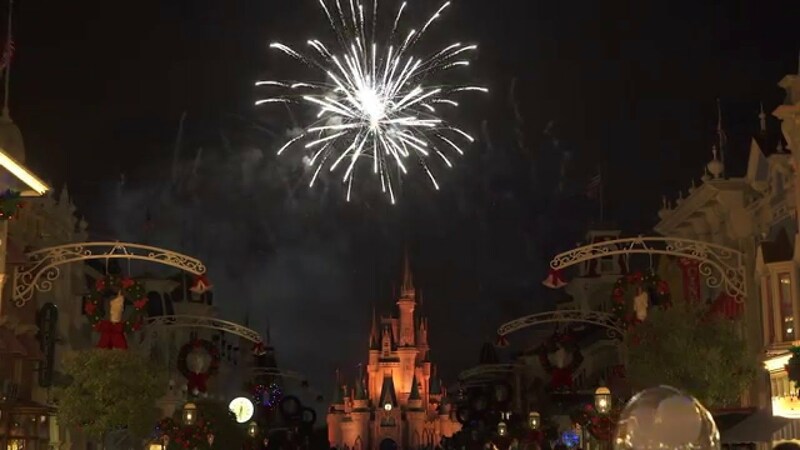 Brother-sister duo from “Dancing with the Stars,” Julianne Hough and Derek Hough, will present the two-hour ABC special from the Walt Disney World Resort. 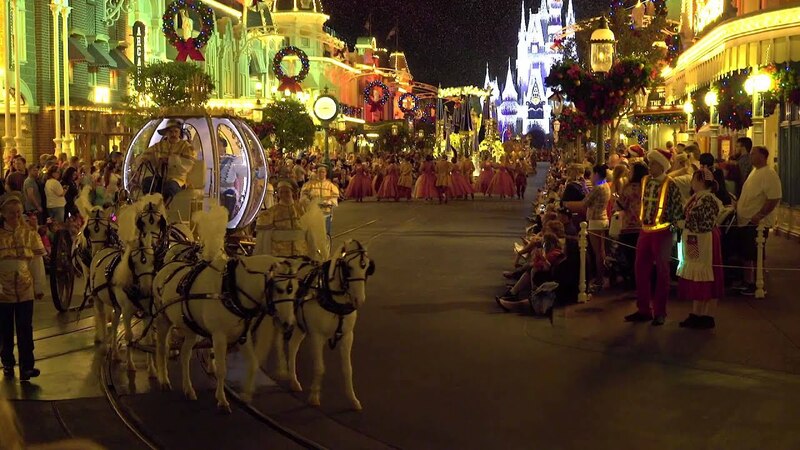 The season’s most eagerly awaited celebration culminates with the fan-favorite Christmas parade delivered by Disneyland correspondent, Good Morning America’s Jesse Palmer.